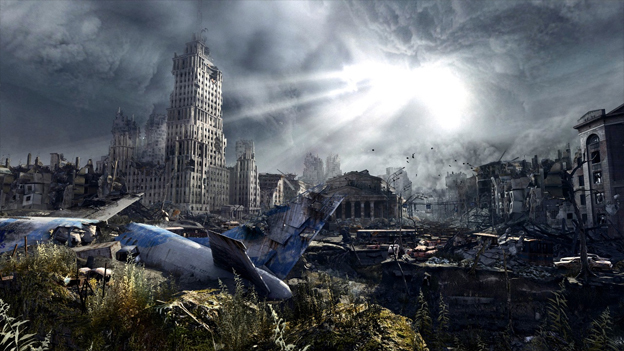 As I grabbed a controller, I was told that my demo time with Metro: Last Light would be a more gameplay-oriented experience than a narrative one. And this makes perfect sense. When it comes to demos, I’d rather play a game and get a sense as to how it feels instead of listen to a story. The problem with this, though, is that Metro: Last Light is a pretty story-driven title. The fact that this was made pretty clear during my hands-on time with the game at PAX East speaks volumes to that fact. 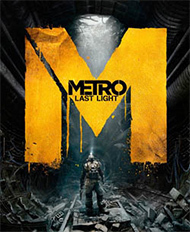 Last Light is the follow-up to 2010’s Metro 2033, a game taking place in the metro system of post-apocalyptic Moscow. While the game was presented in the style of a first-person shooter, it felt much more like a survival horror game. Sadly, it was hampered by plenty of technical issues. 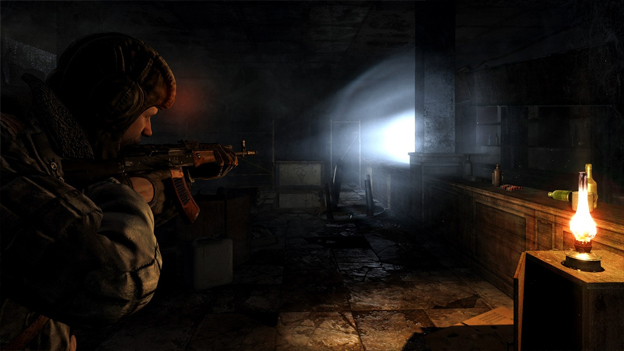 Metro: Last Light is developer 4A Games’ chance to build on that potential and create a truly atmospheric adventure. With a sense of caution, I ventured onward. Nearby developers made it common practice to tell me not to play the game like a traditional FPS, but instead trust in stealth. I took this to heart and slowly but surely progressed through the demo. I silently walked past guards, casually listening in on their conversations to see if they’d mention anything in particular about the environment and ways I could use it to my advantage. I instead heard about killing innocent civilians. Okay then. 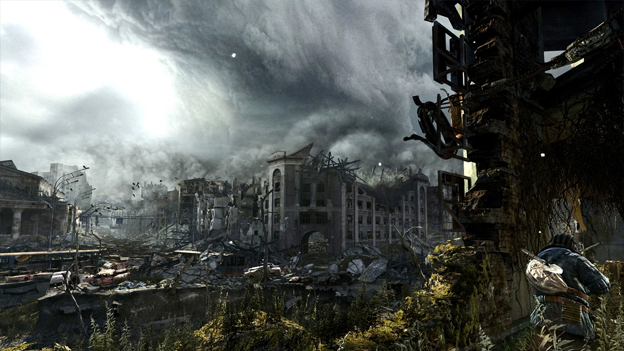 If there’s one thing Metro: Last Light is doing right, it’s the atmosphere. Everything about it screams tension: the minimalist HUD display, the desperate desire to remain unnoticed, the need to keep your air filters stocked lest you fall victim to toxic gas. Even enemies brought their A-game; instead of just giving up searches for my after fifteen seconds, they’d continue to look for me, waving their flashlights in hopes they’d find me hiding in a corner. I probably spent a good five minutes just sitting and waiting for the A.I. to reset and go back to their pre-scripted routine, but no dice: I had to fight. Fighting isn’t good, but that doesn’t mean it’s a flaw in the game. You’re not entirely meant to play the game as a shooter, as I’ve already mentioned. This means you’re not necessarily meant to run into rooms with your guns blazing like you’re Duke Nukem. There was one instance in which I always seemed to tip off the enemies to my presence. The best way to move on to the next area? Run like hell, use cover as my ally, and take enemies out one at a time whenever I was in the perfect position. I needed to fight strictly on my terms; an even playing ground wouldn’t do.